One of the big releases this week is no doubt Mafia III. There has been a lot of buzz circulating this game. However, recently it has taken a bit of negative attention. It has recently come out that review copies of Mafia III will not be available prior to release. The first reaction to this for many is “uh oh, what’s wrong with this game?” And it is good to be skeptical of new games that don’t offer review copies. Take the recent game No Man’s Sky for example. There were almost no early reviews for the game. 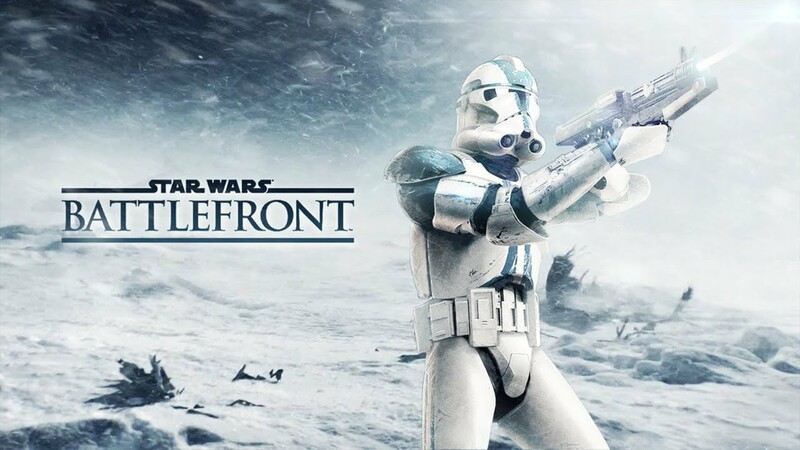 Those that did get their hands on an early copy, questioned some of the gameplay mechanics were told by developers that they weren’t playing the proper game, as a big release day path was in store that would change the game pretty drastically. Fast forward to release of No Man’s Sky, a game hyped up on level with Destiny if not more so, the game still failed to deliver kn many promises that developers made. If we’re being honest, with all the hype surrounding No Man’s Sky, I still had no idea what the game was even about just a few days before launch. 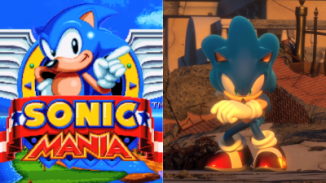 Because of this I was already skeptical of the game from the start. Normally companies at least let you know what their game is all about. No Man’s Sky suffered greatly from the hype train, and the developers probably had a feeling it would, thus they postponed review copies. However, not everything is all ‘doom’ and gloom for games with no early review copies. Take for example, the glorious return of the Doom franchise. Everyone knows Doom. Everyone loves Doom, or at least knows someone who loves Doom. When it became known that review copies of Doom weren’t readily available, people got concerned for their beloved franchise. Sure there was the multiplayer beta/alpha for the game, but the real Doom experience, at least for myself, lays in the single player campaign. 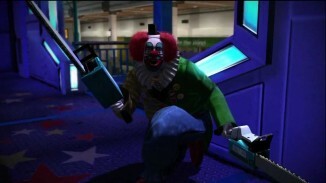 It was understandable that people were afraid of what was going to happen to their franchise, especially after Doom 3, while a good game, didn’t seem to live up to the reputation. However, when Doom released, players were greeted by an amazing new Doom title, exceeding players expectations. For myself, it was the best first person shooter I had played in awhile. The campaign was fun, exciting, and felt fresh from other FPS shooters of the time. So while Bethesda held off on reviews, it didn’t mean the game was going to be a total flop. So with cases for both good and bad, we look to the release of Mafia III. Hangar 13 and 2K Czech have collaborated on this title, with 2K Czech being the developer of Mafia II. Personally, I very much enjoyed Mafia II. While the game play mechanics weren’t breaking new grounds, the story and immersion is where I fell in love with the game. And with a game like Mafia II, that is where the attention should be, on the story and immersion. There are mixed feelings out there for Mafia II, but personally it is well worth the time. It’s been out for awhile so you can most likely find it in the used game bin somewhere. Hopefully we can look forward to more of the same with Mafia III. From what has been revealed in trailers and other news about the game, that does seem to be the case. Time will tell how the game plays, but as long as the mechanics and gameplay aren’t Superman 64 terrible, I think Mafia III would be a good investment, especially if you like the time setting of the Mafia series and are eager for a gangster/mafia story. Because that is really what the Mafia series has been about. Personally, I think it’s more about the story and atmosphere than cutting edge gameplay. Mafia III release this week, October 7, 2016. It will be available for Xbox One, PS4, and Steam. It will be available in Standard edition, Deluxe edition, and Collector’s Edition. 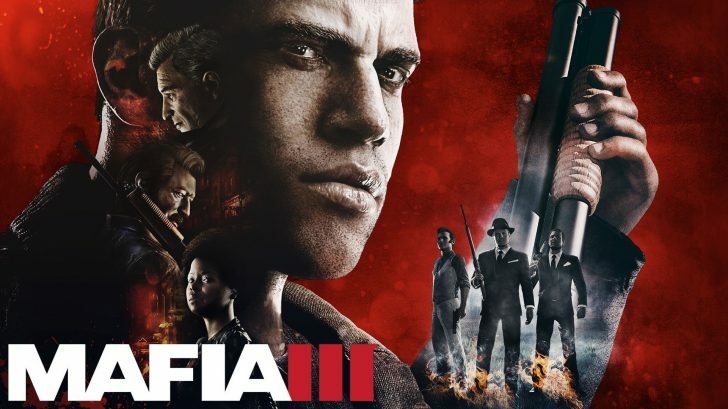 Let us know in the comments below if you are excited for Mafia III and why!